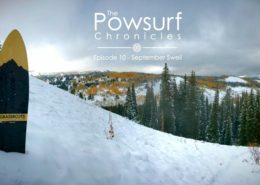 Full length Powdersurfing Documentary Featuring Jeremy Jensen, Terje Haakonsen, DCP, Scotty Arnold, Atsushi Gomyo, TSK, and more! 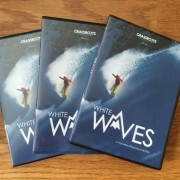 White Waves explores the history and current state of POWDERSURFING; a unique blend of surfing, skateboarding, and snowboarding. 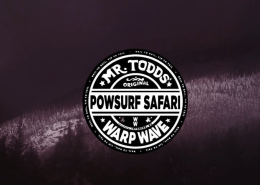 See how this style of riding mountains without any form of binding has emerged from the hearts, hands and minds of the most experienced shapers and riders in the powsurfing world. 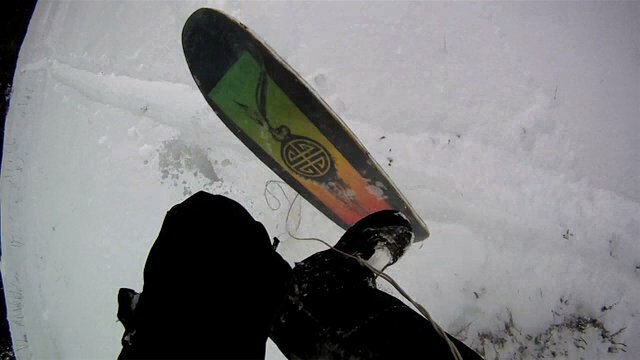 By revisiting the roots of snowboarding, combined with passion for skateboarding and surfing, these riders are inspired to re-think board design and riding style; opening up possibilities for new feelings and a type of progression that had yet to be explored. 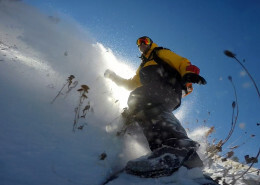 This film features TRUE BINDING-FREE POWDERSURFING. 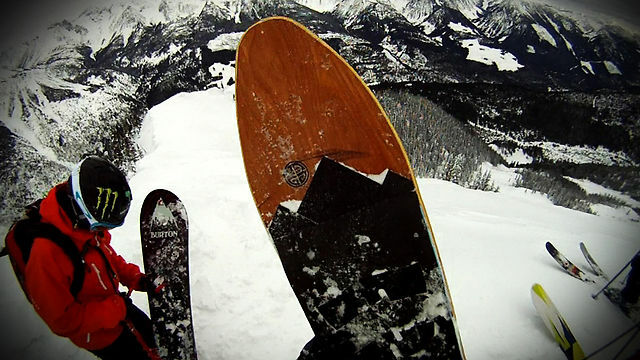 This means no straps, ropes, sky-hooks, magnets, or any other type of binding were used to hold the boards to riders feet or assist in turing in the contemporary scenes of the film. 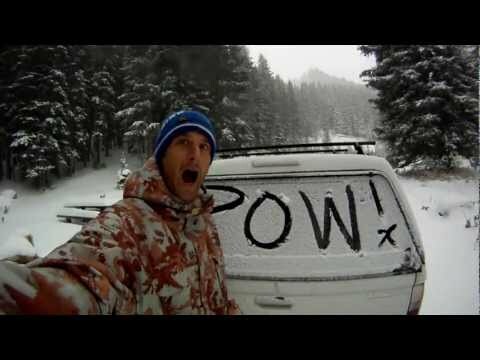 This is the real thing; this IS Powdersurfing. 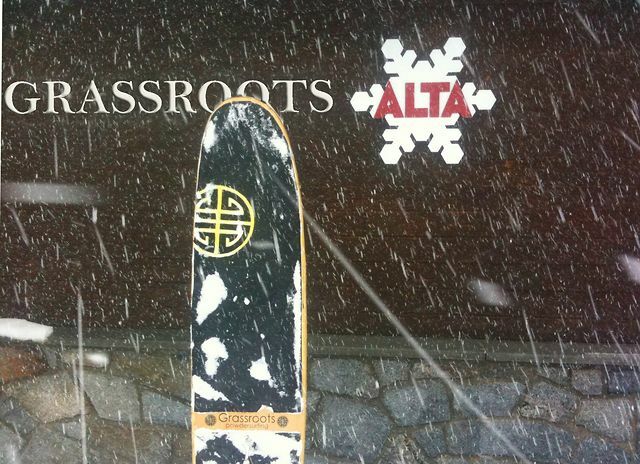 Riders: Jeremy Jensen, Terje Haakonsen, DCP, Ian Provo, Neil Provo, Scotty Arnold, Atsushi Gomyo, TSK, Mads Jonsson, Al Clark, Craig Stevenson, Brock Bitton, Dave Smellie, Rob Stevens, Howard Sorenson, Rob Patterson, Josh Serna, and Cody Townsend. 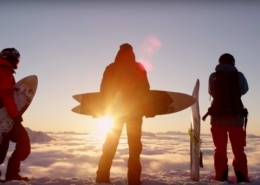 The World's First True Binding Free Powsurfing Documentary. 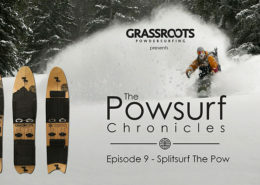 45 minutes of the Best Powsurfing Action and Words by the World's Most Talented Powsurfers. 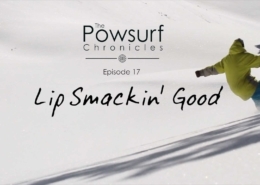 Our signature series of short films about the “how and why” of powsurfing. Epic and educational! 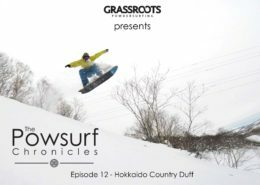 The Powsurf Chronicles are an ongoing a series of short films about powsurfing. Our goal was to make these films something more than just highlight reels. 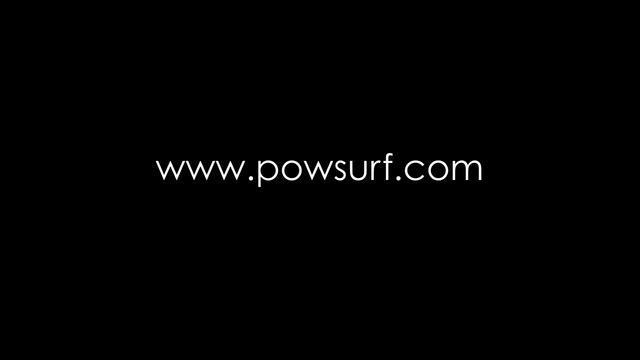 We wanted to show the world what powsurfing is all about and at the same time educate our viewers about the technique, possibilities, history, and lifestyle that has driven us to free our feet and explore a new and unique way to ride mountains. 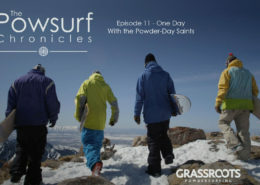 Powsurfing Section from the film "Powder-Day Saints - The Second Coming"
https://www.powsurf.com/wp-content/uploads/2012/11/02.jpg 360 480 jeremyjensen https://www.powsurf.com/wp-content/uploads/2018/09/DropLogo_Horizontal_340x156-300x138.png jeremyjensen2011-12-22 15:57:002015-09-26 18:57:16Merry Solstice! 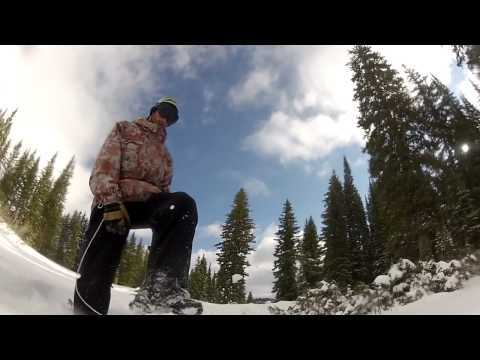 Follow the Snurf - Powdersurfing some serious vert at Retallack Lodge. 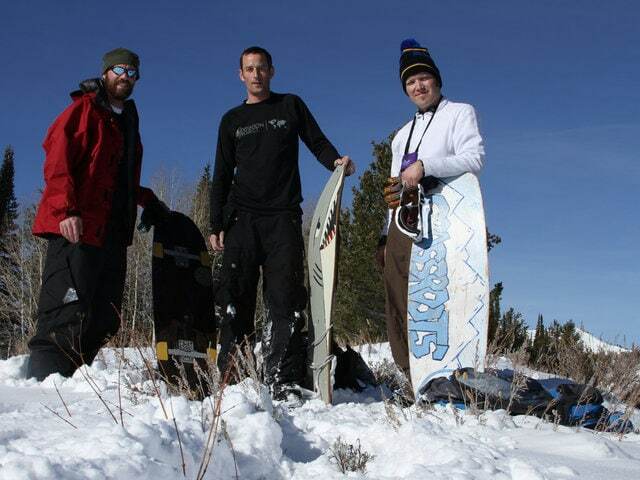 https://www.powsurf.com/wp-content/uploads/2012/11/223769954_640.jpg 360 640 jeremyjensen https://www.powsurf.com/wp-content/uploads/2018/09/DropLogo_Horizontal_340x156-300x138.png jeremyjensen2011-12-01 18:02:002015-09-27 23:22:33Follow the Snurf - Powdersurfing some serious vert at Retallack Lodge. Well, we don’t have a film crew following us around documenting our every move. 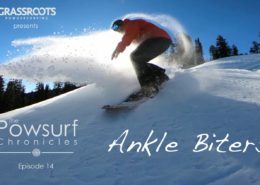 We don’t have any snowboard industry connections or hollywood connections to help us blow up, or even just get our foot in the door. We don’t have expensive cameras and we have absolutely no budget. So how do we make all these films? With a ton of hard work and dedication. What we lack in production budget we make up for in creativity, passion, and dedication. 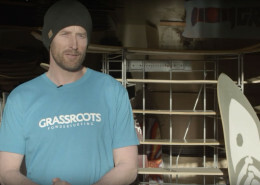 Our videos and short films are shot, directed, produced, and edited by Jeremy Jensen (Grassroots owner, founder, designer, shaper, builder, marketing guy, photographer, videographer, editor, producer, director, packager, shipping guy, graphic designer, web guy, promoter, etc). Other camera work is provided by good friends willing to lend a hand in capturing the action. We don’t have a film crew or dedicated photographers following us around on our journey. We get by with a little help from our friends. Grassroots would like to thank all of the friends who have contributed to making these films possible and for lending a hand in creating something out of nothing. We don’t make a dime from our films. If we looked at the hours spent creating these we would be so far in the hole that it isn’t even funny. 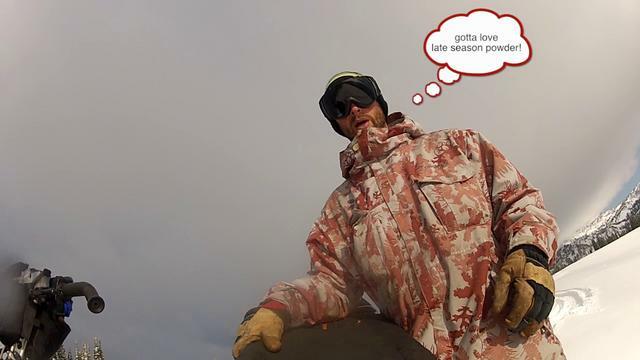 We make these because we love powdersurfing and we want to share our joy with others and open minds up to what we feel is the greatest feeling on earth. 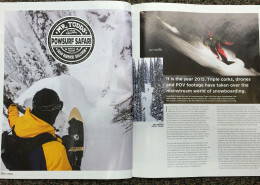 We are proud to share powdersurfing with the world and we look forward to watching it grow and witnessing the progression that future generations bring.